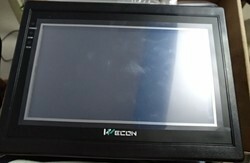 Human machine interface system with 4.3 inch and 7 inch and 10inch or higher also available as per system need with advance technology and system. 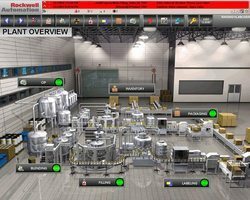 Item Code: MT-4000 with the help of our skilled professionals and certified vendors of the industry, we are capable in offering a wide array of HMI Systems. Our offered products are examined under the supervision of quality controllers with set industrial standards at vendors' end. In addition to this, these are precisely manufactured by our vendors to offer complete satisfaction to our clients. HMI touch panel for all control and data recording and remote view alos availbel for advance application and control and reporting. 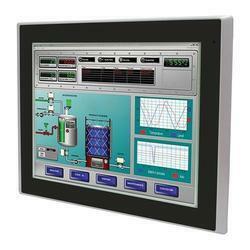 HMI Software for open source and software availble with all application and scada work also. 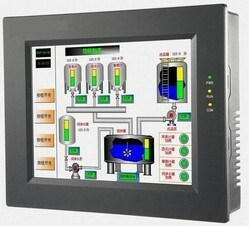 develop your owen hmi also application.